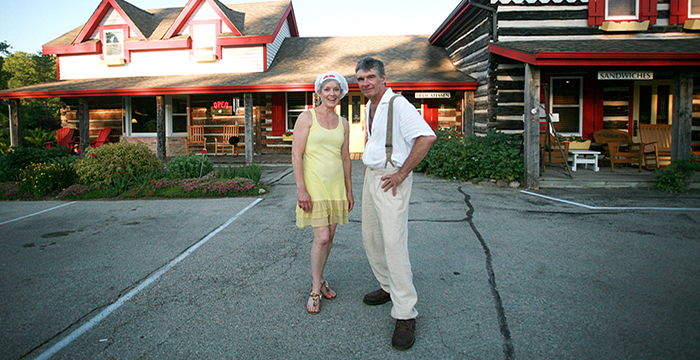 Don and Jean Thompson welcome you to their Door County Bakery. 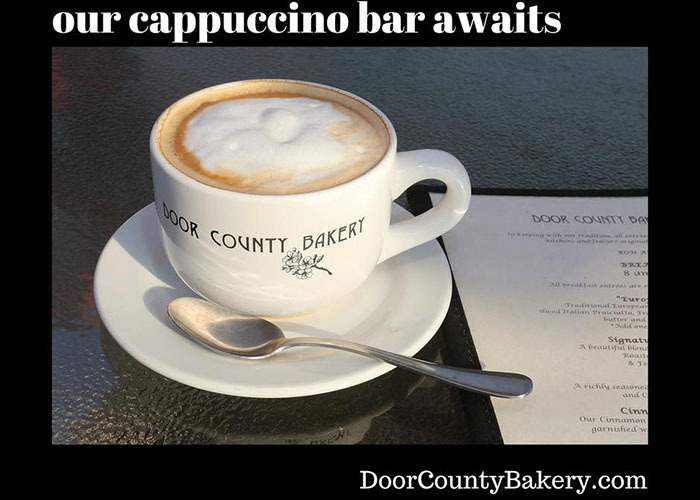 Located just south of Sister Bay, Wisconsin, were more than a bakery...much more. The Door County Bakery is the home of the famous Corsica Loaf™. 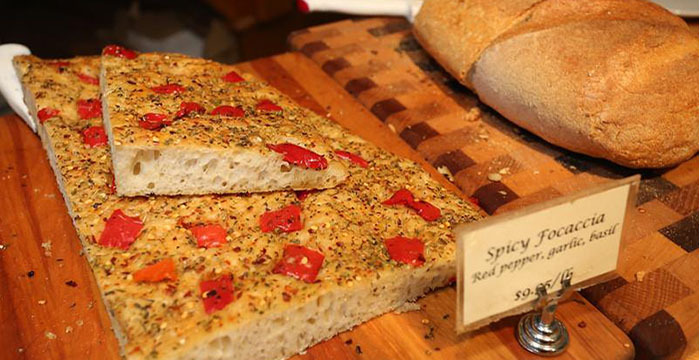 Its a one-of-a-kind bread found only at the Door County Bakery. 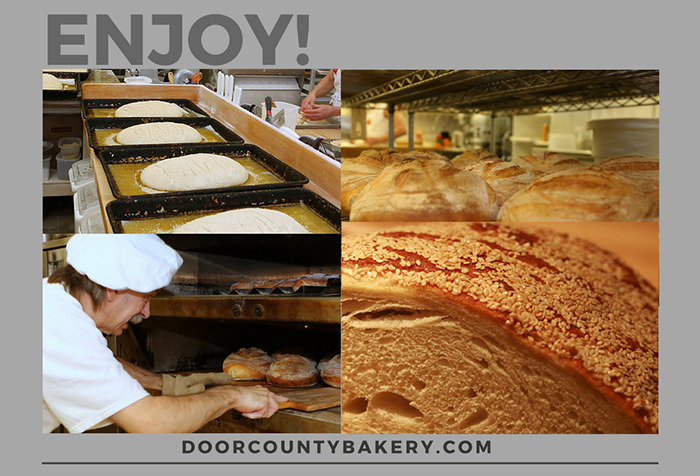 All of the Door County Bakery breads are trademarked recipes and made start-to-finish in the companys kitchens. Weve got some waiting for you right now. Our mouth-watering Corsica Loaf ™, named after the island of Corsica, is a delicious marriage of French bread dough with a stone-oven baking process which incorporates our own blend of olive oils and sesame seeds. In addition, the Door County Bakery always has a tasty array of baked delicacies, including our famous cherry pie, delightful pastries and tempting cookies.